haha..that is so cool. 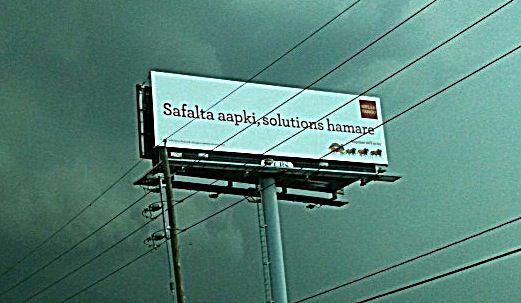 I have seen urdu billboards, but they were written in urdu, so I had NO idea what they said. This is so much better. I know, right!!! Since then, I could’ve done at least 12 posts on this topic alone… At the end of the day, there’s no mistaking that I’m a city girl at heart! Too good! LOL! Only in Sugarland.